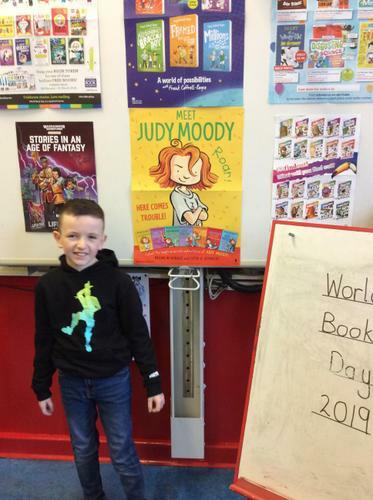 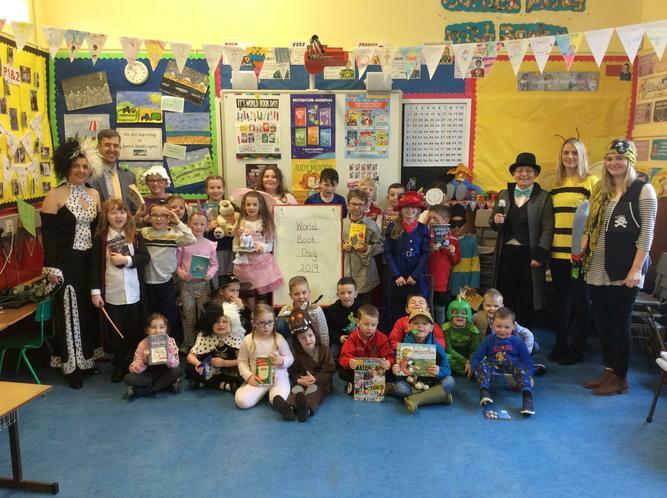 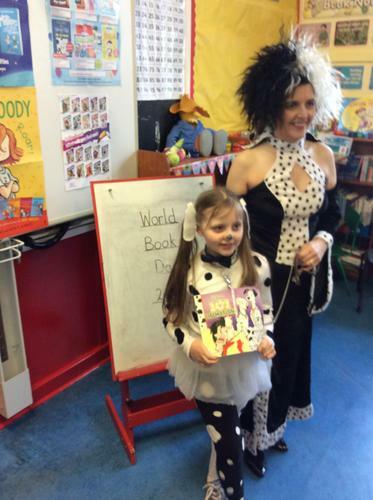 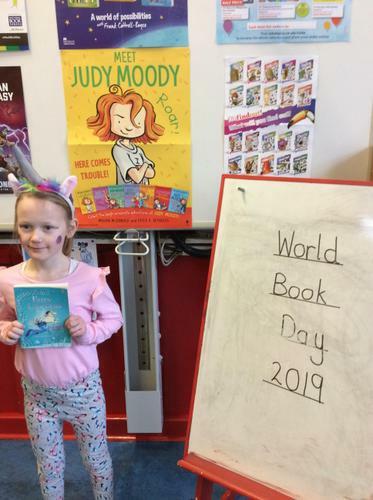 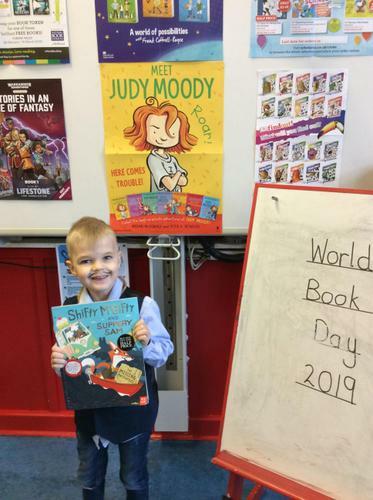 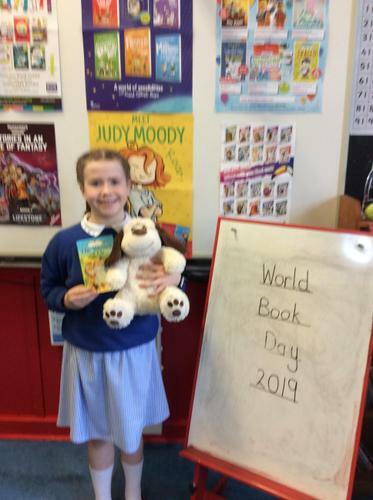 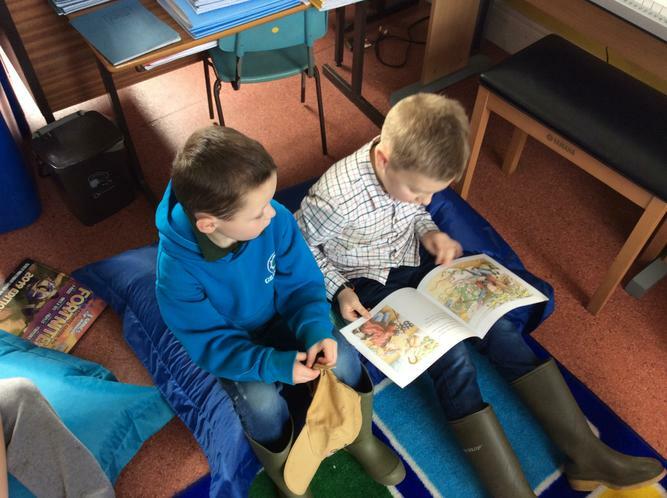 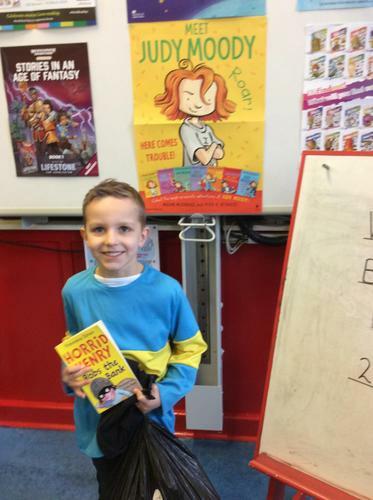 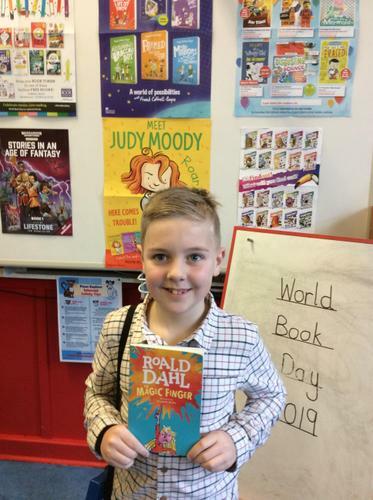 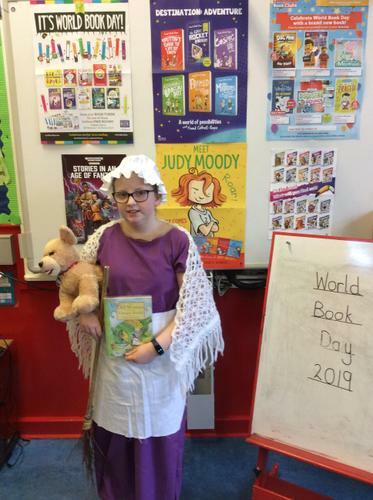 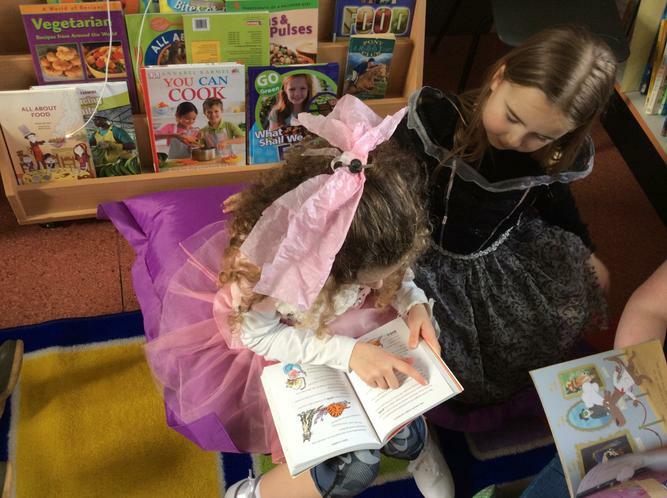 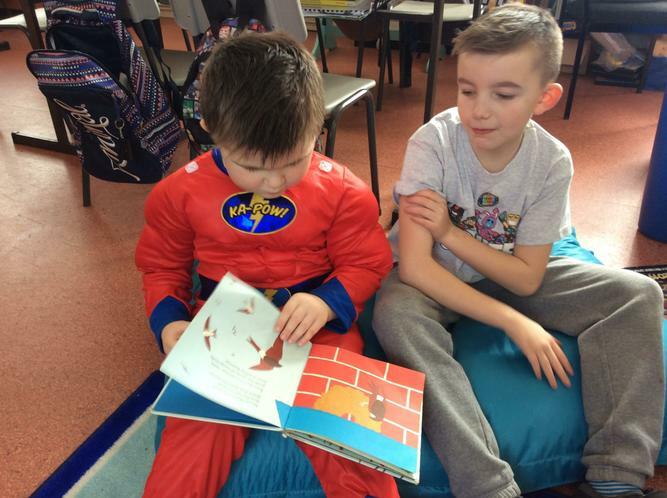 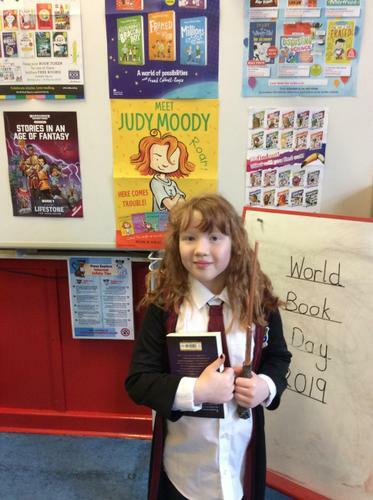 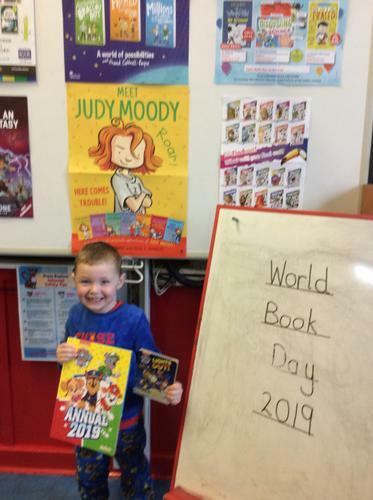 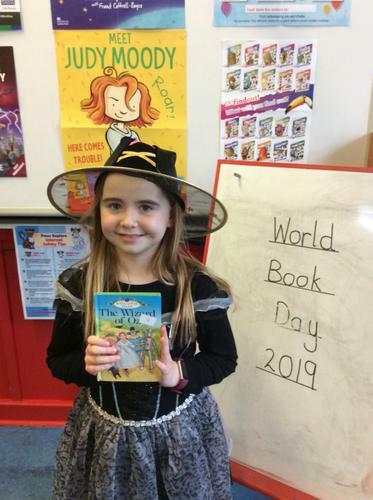 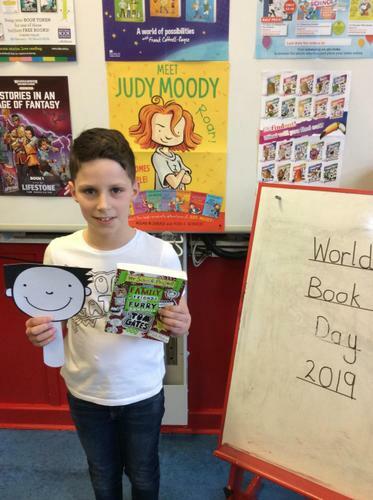 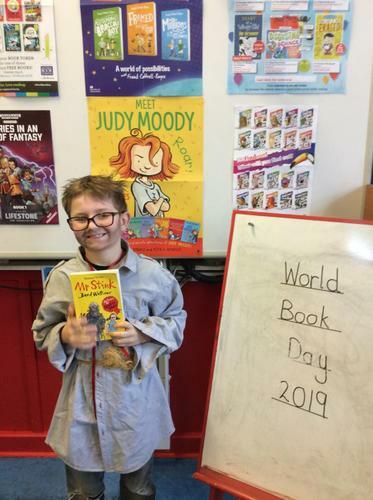 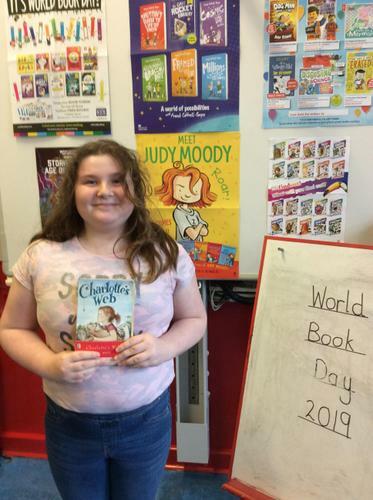 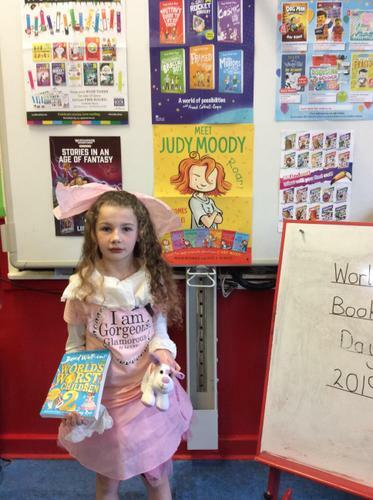 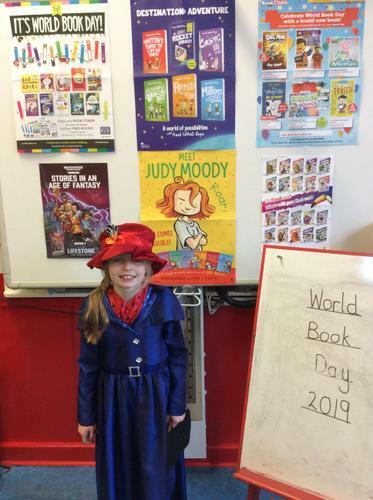 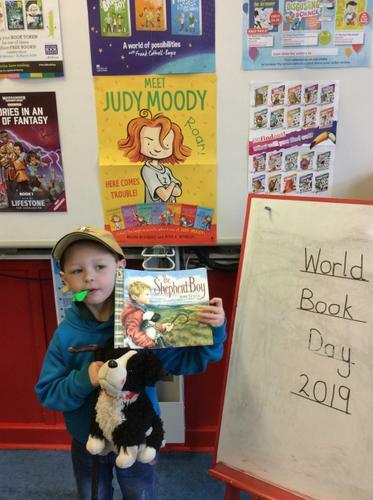 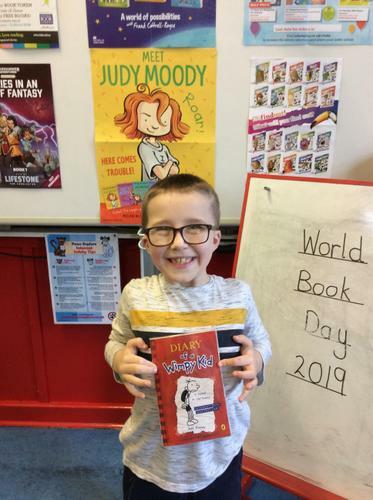 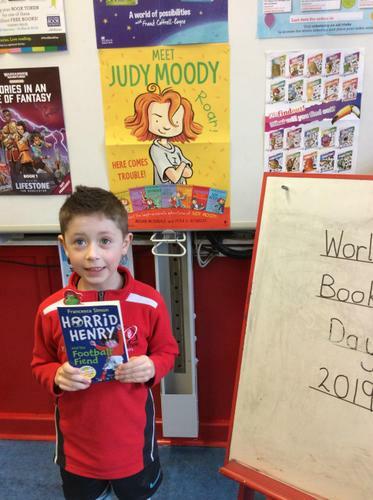 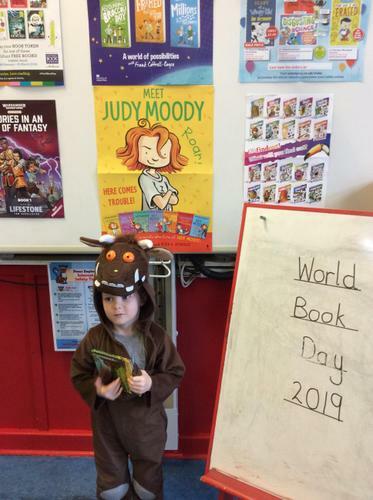 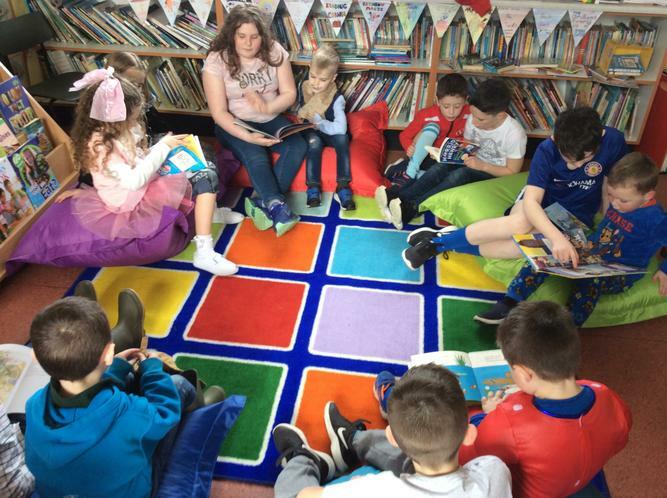 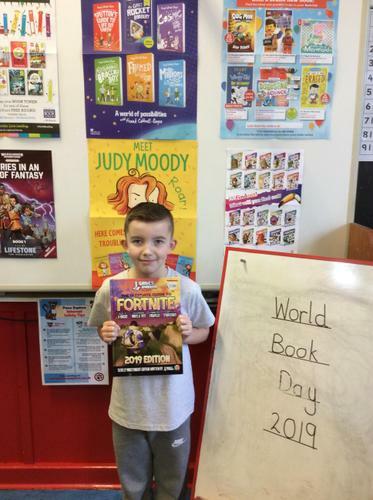 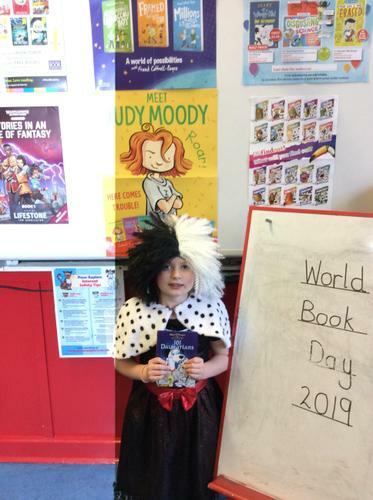 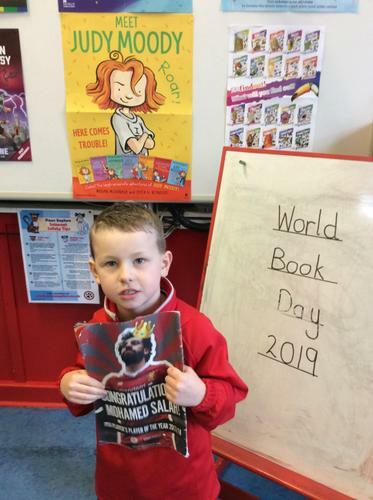 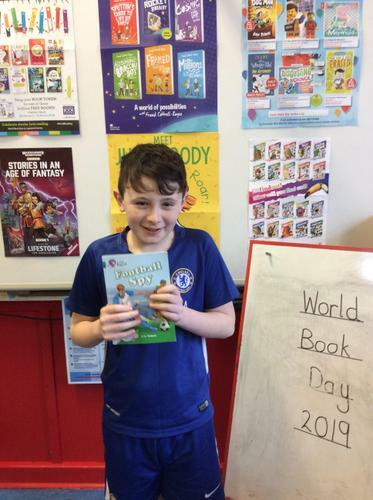 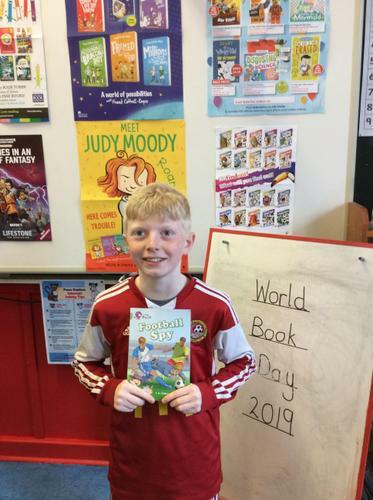 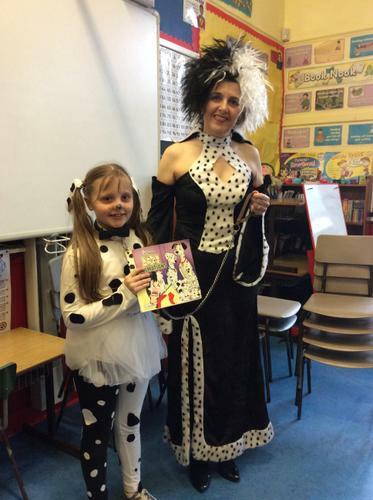 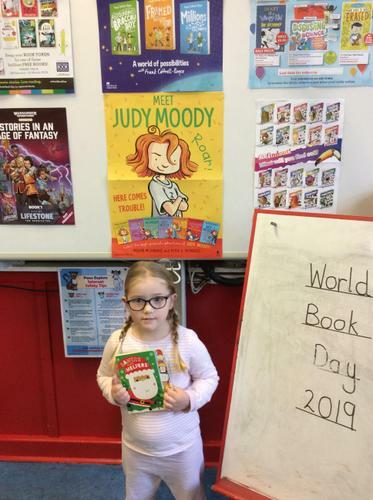 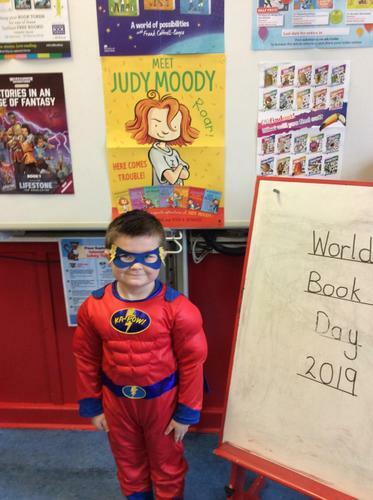 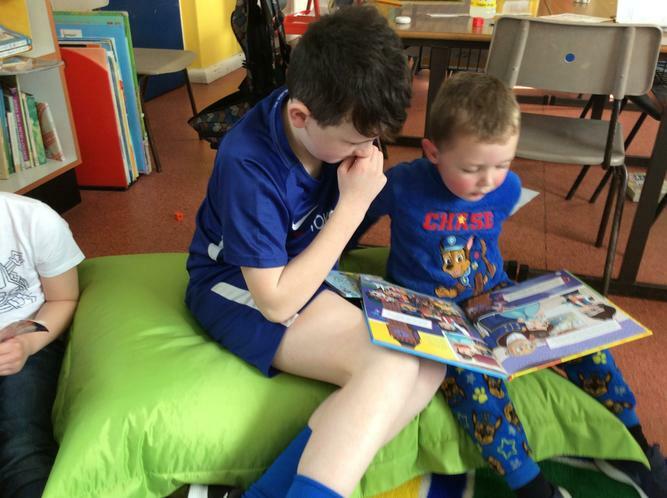 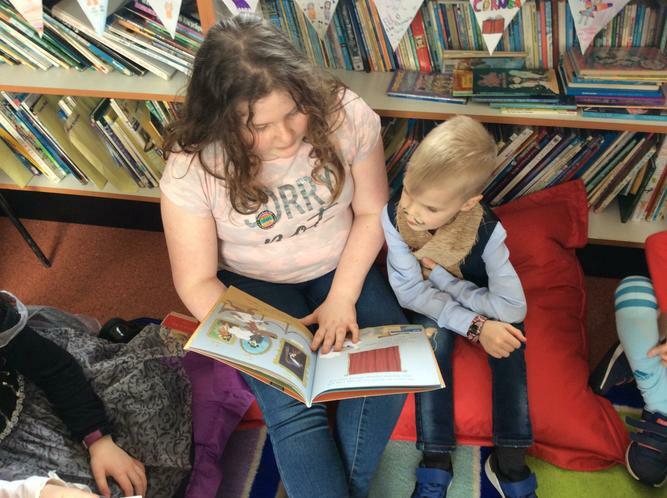 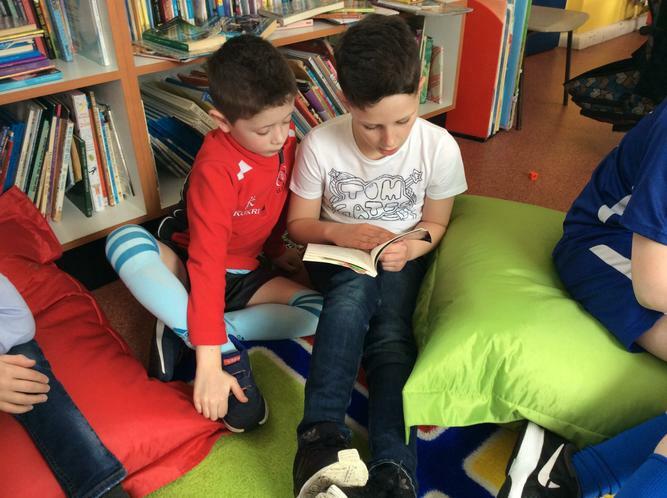 Thursday 7th March saw the school having our annual celebration of World Book Day. 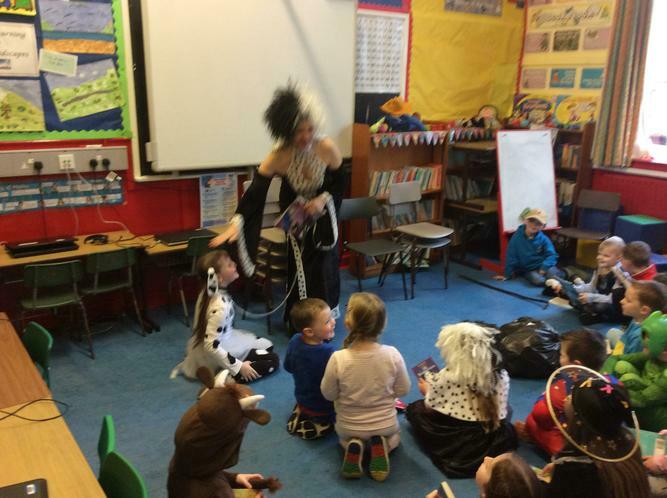 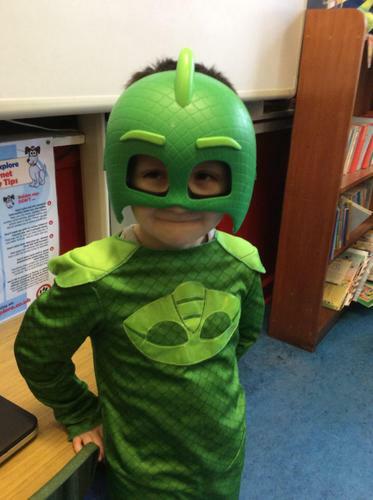 Everyone had great fun dressing up as a character from a Book and taking parts in lots activities to do with books. 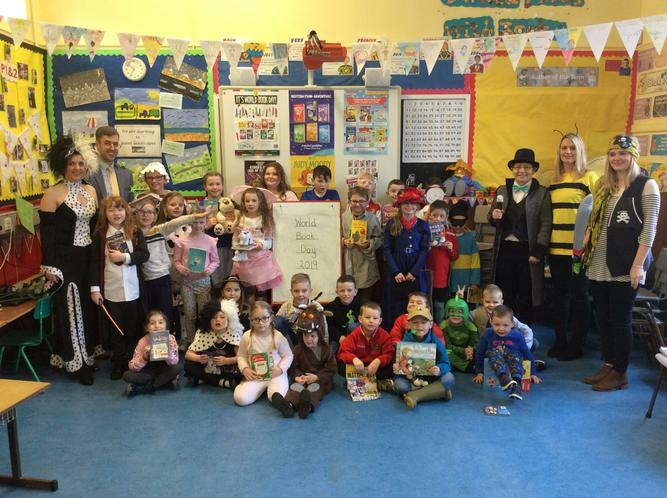 P3-7 even took part in a live BBC lesson in the afternoon where they helped save a number of authors from kidnap.